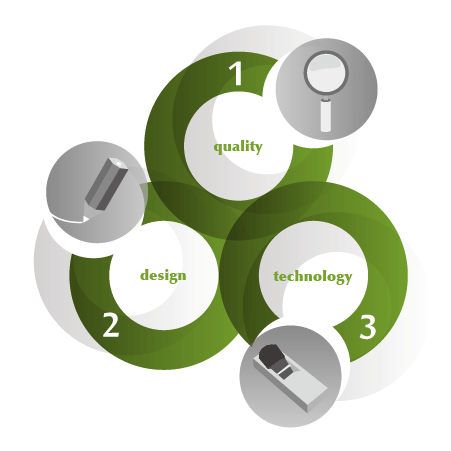 Our company concept is to provide three combinations of service in “Quality”, “Design”, and “Technology”. We have a system of professional planning, designing, and constructing, so as to shape our clients’ dreams, requests, or any inexpressible wishes into their own exclusively ideal houses/buildings. Moreover, as we’re pride of our expertise in materials, we can propose design plans that houses/buildings are not only durable, or strong, but have comfortable easy living space at the same time. The examples of capability in planning and construction as follows, Private residential house, Villa, Hospital, Commercial facility, Factory, Rental apartment.